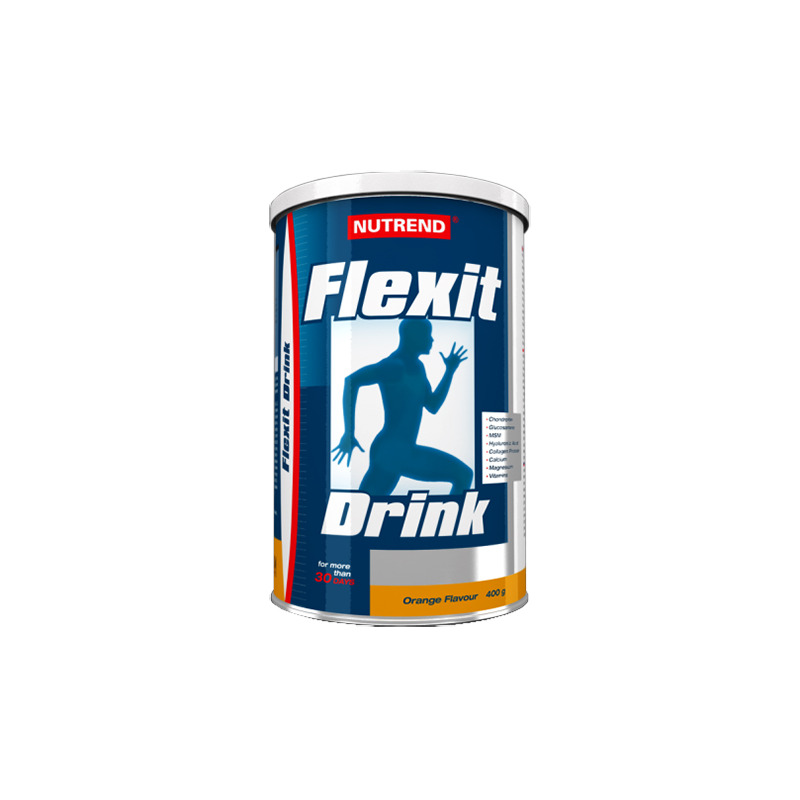 FLEXIT DRINK contains glucosamine, proline, chondroitin, MSM, and hyaluronic acid. 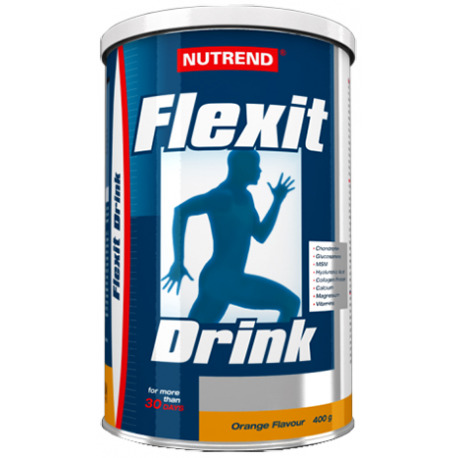 It is a source of collagen protein, enriched with vitamins C, B6 and D. It also contains magnesium. Vitamin C contributes to normal collagen formation for the normal function of bones and cartilage. Vitamin D contributes to normal calcium level in blood. MSM contributes to the formation of collagen. Recommended dosage: 1 x 10 g daily in the morning on an empty stomach. In case of physical activities it is possible to use: 1 x 20 g daily in the morning on empty stomach. Ensure increased fluid intake! Do not exceed recommended dosage.